What is a "library intervention" in learning? We already know that libraries are all about learning! The library intervention in the learning process begins with the simple provision of resources, and structures for helping people access and use these resources. The reference interview is a library intervention in learning, helping people understand their own information requests and directing them to the appropriate resources. Reader' advisory is an intervention that helps connect readers to just the right book. Library interventions are woven into every service offered by today's libraries. As librarians venture more and more into formal instruction, we need to understand how these formal library interventions can move from being merely informational to being instrumental in deepening learning. 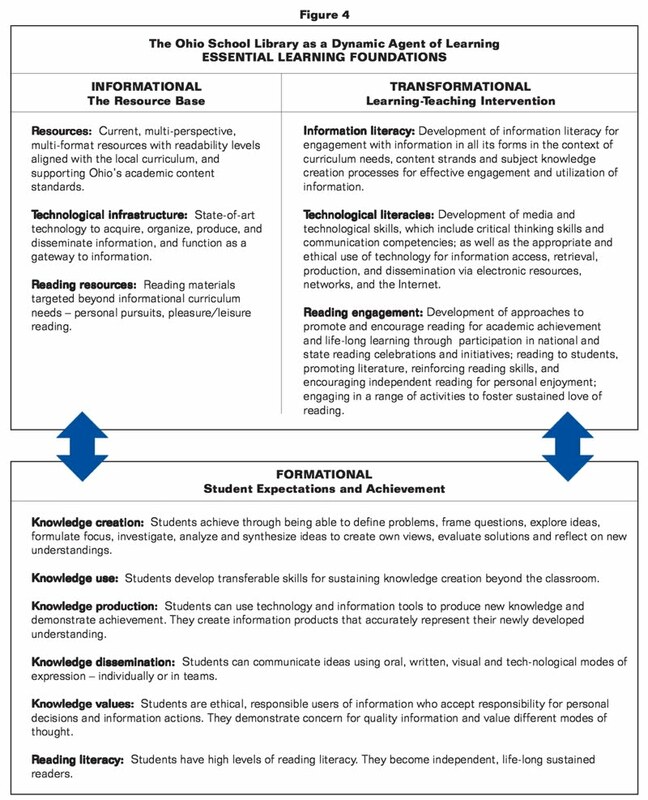 Dr. Ross Todd and Dr. Carol Kuhlthau provide a useful framework for understanding this potential in the findings from their research study into student learning through Ohio Libraries. 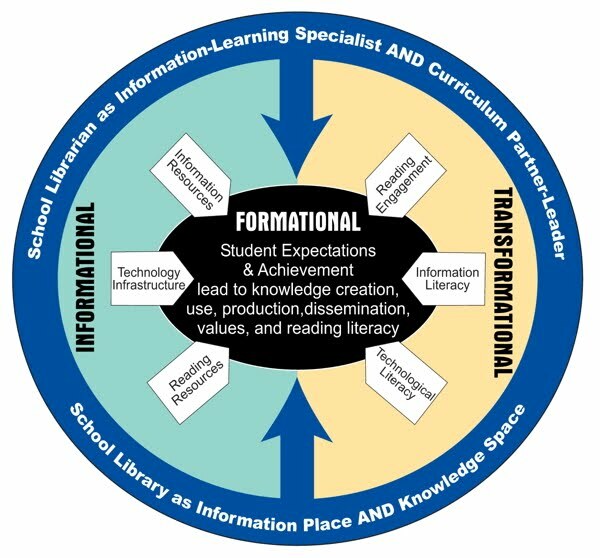 How could this model for understanding the power of a "library intervention" be applied in your library sector? In your particular library?